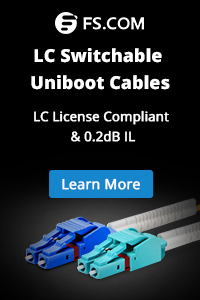 PoE PoE+ Switches, How to Understand? 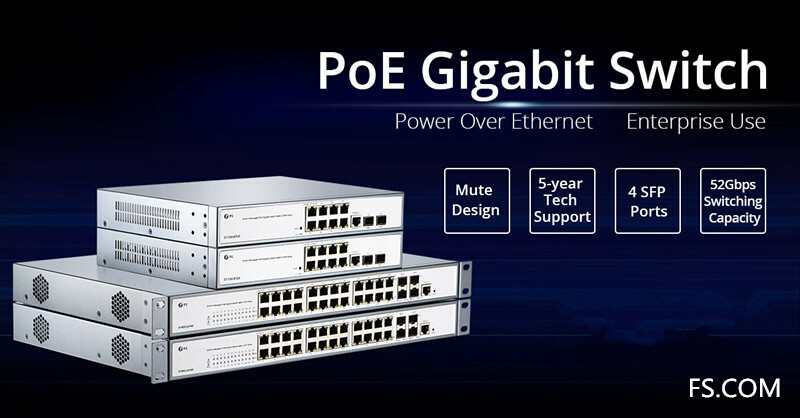 Power-over-Ethernet (PoE) is the technology that allows network switch such as gigabit switch to transmit power and data through an Ethernet cable at the same time. PoE switch streamlines both of the processes of powering and providing data to the device, which makes it a straightforward and reliable device for home network and small enterprise application. This article describes two types of PoE (PoE PoE+) that are commonly used and provides information on what types of PoE can be used according to different applications. 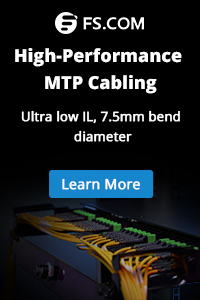 Power over Ethernet technology facilitates powering a device (such as an IP phone, IP Surveillance Camera, or NVR recorder) over the same Ethernet cable as the data traffic. 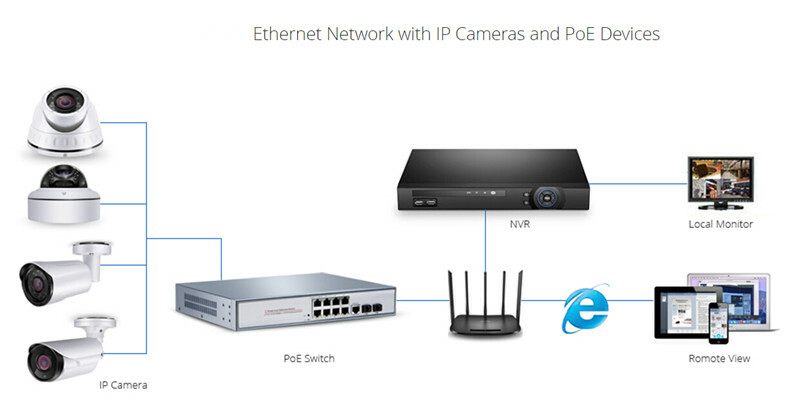 Figure 1 shows an Ethernet Network with IP camera, PoE Switch, NVR recorder, and Wireless router. Compared to non-PoE devices, PoE devices feature with the flexibility that allows you to easily place endpoints anywhere in the business, even places where it might be difficult to run a power outlet. Can PoE+ devices work over PoE Ports or vice versa? The PoE+ standard provides support for legacy PoE devices, meaning that an IEEE 802.3af powered device (PD) can operate normally when connected to IEEE 802.3at (PoE+) power sourcing equipment (PSE). PoE+ PSEs can supply power to both PoE PoE+ PDs. However, as PoE+ PDs require more power than PoE PSEs can provide, PoE PSEs can only supply power to PoE PDs. This entry was posted in Fiber Optic Switch and tagged Ethernet switch, PoE switch. Bookmark the permalink.